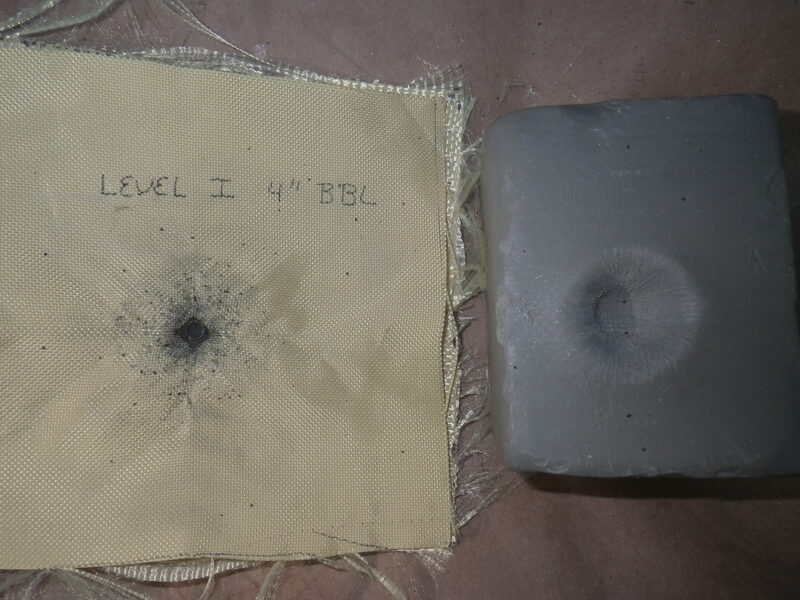 In the previous post, an oft-repeated Internet legend regarding .22LR and light body armor was examined. .22LR has a reputation as a very high penetrating round, more so than .45 ACP. 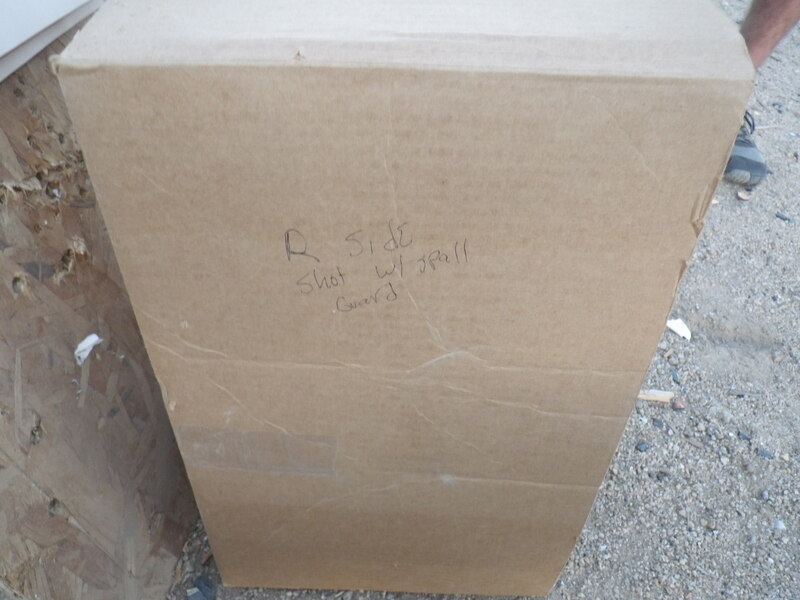 In this post, the results of an objective shoot test to determine the validity of that legend are posted. 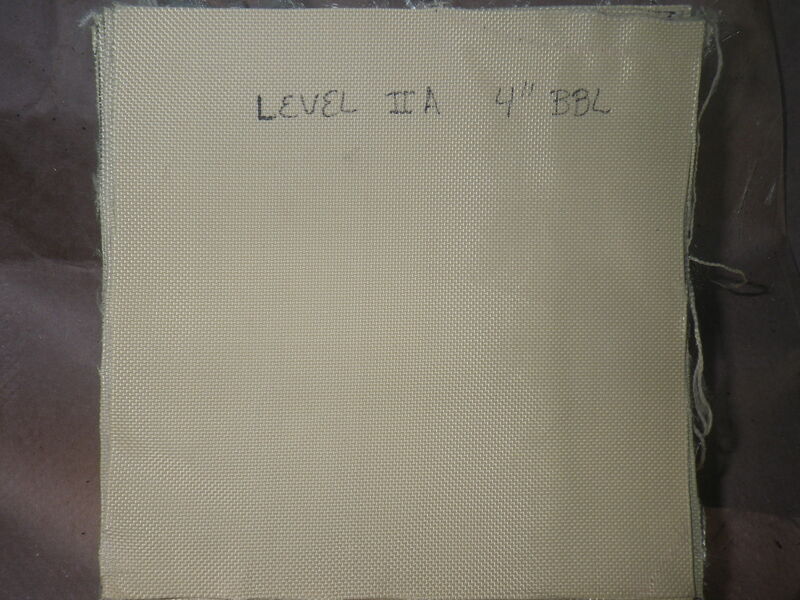 As mentioned earlier, four panels (two 7-layer Level I equivalent, and two 12-layer Level IIA equivalent) were constructed. 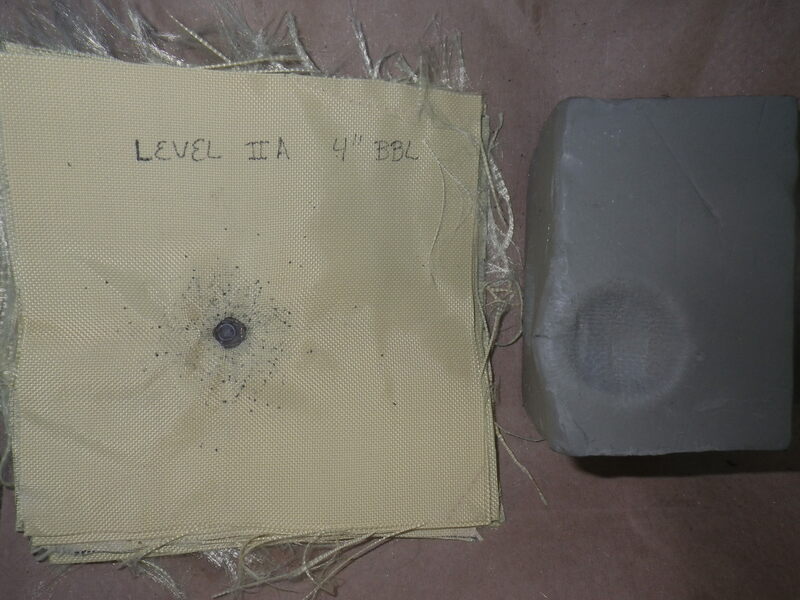 A block of #1 Roma Plastalina modeling clay was used as the backing, both to provide the requisite yielding surface for proper functioning of the armor, and to act as a witness panel for purposes of backface deformation/penetration evaluation. 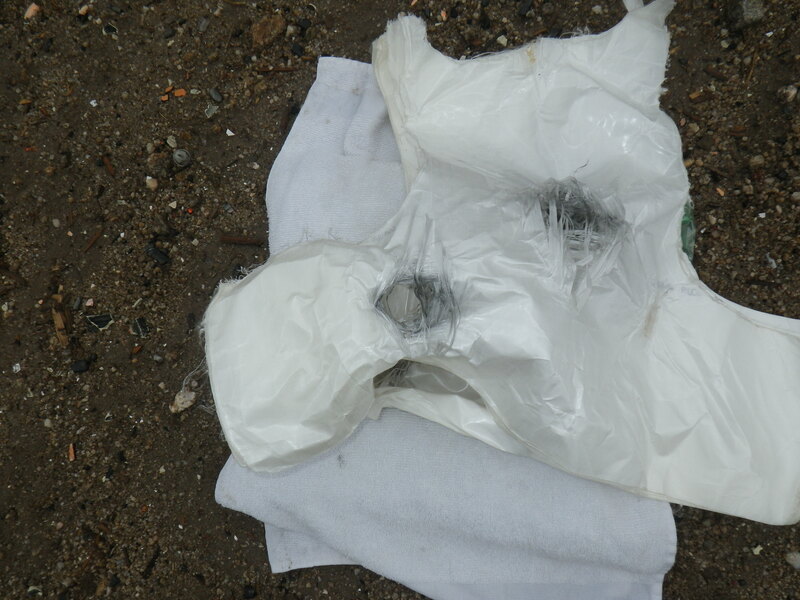 Round used was the Remington Viper Hypervelocity 36gr. copper-washed truncated cone round, with a listed MV of 1410 FPS (out of a 20″ barrel). Test platforms were a 4″ barrel and a 16″ barrel. First up was the 4″ barrel and level I panel. 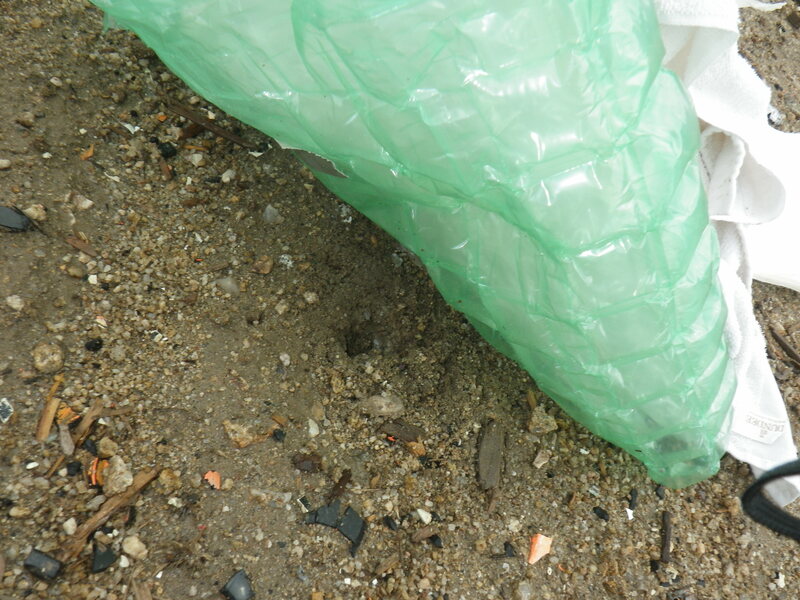 Not surprisingly, the round was stopped by the first layer of material. Backface deformation was 11.65mm (for reference, the NIJ allows soft armor up to 44mm of backface deformation and still pass). 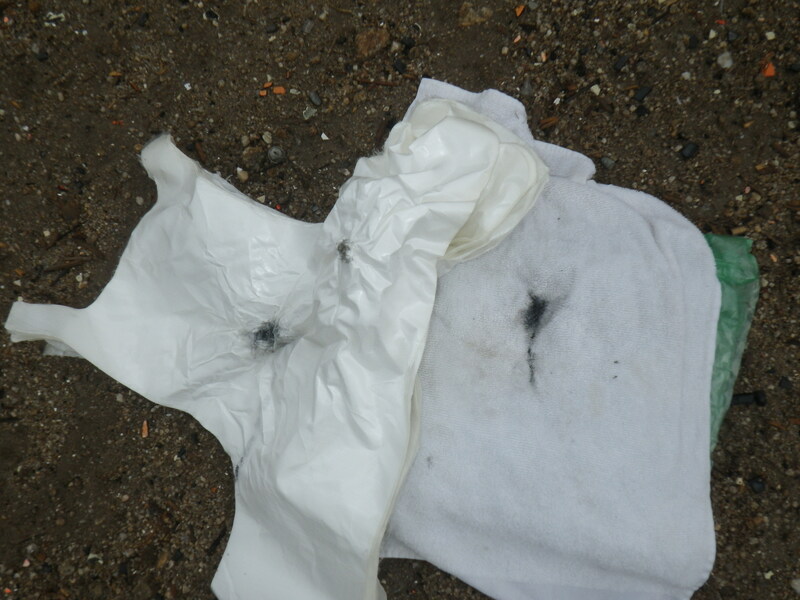 Note the unburned powder near the impact. Next up was the 4″ barrel and level IIA panel. Even less surprising, the round was stopped in the first layer. Backface deformation was 11.23mm. 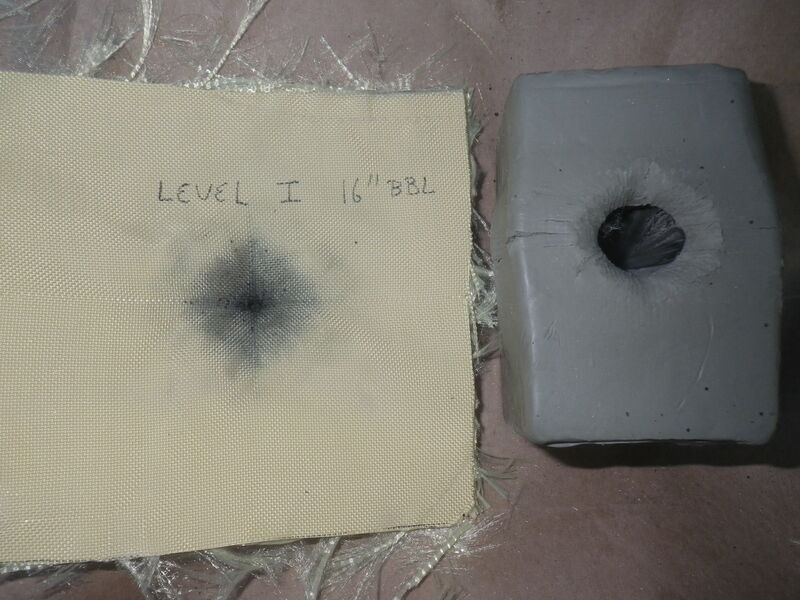 Note the crater was wider than the level I impact, showing that the force was spread over a larger area due to more fibers being involved in the arrest of the round. Next up was the 16″ barrel and level IIA panel. 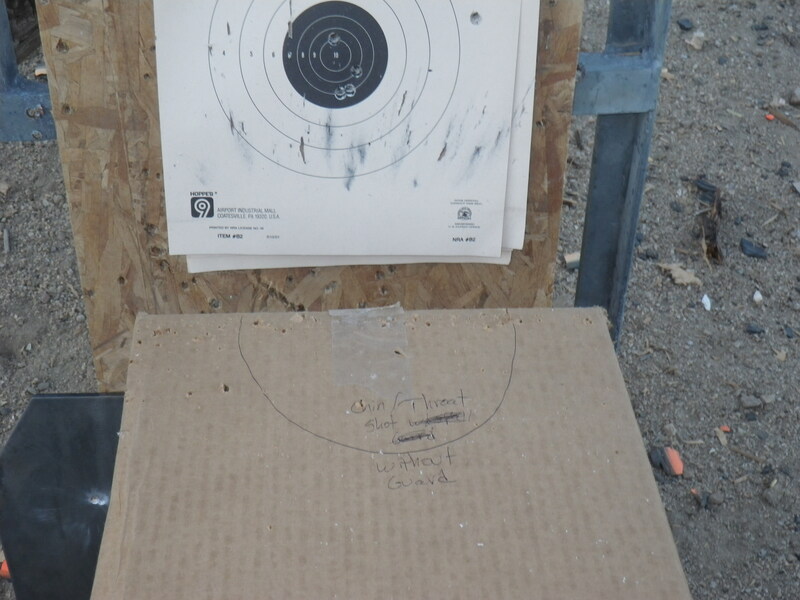 Out of a 16″ barrel, this round is really moving (at least 1300 fps). 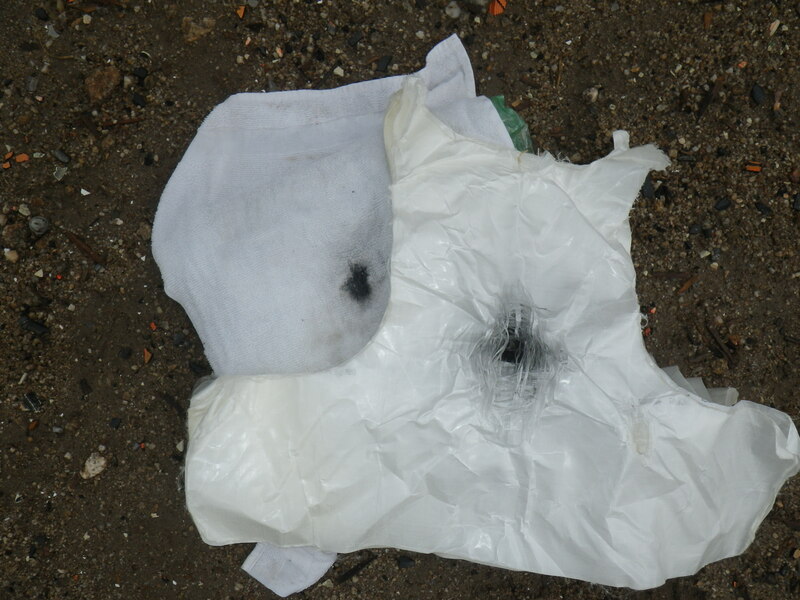 The round penetrated four layers of material, and was stopped by the fifth. Backface deformation was 12.55mm. 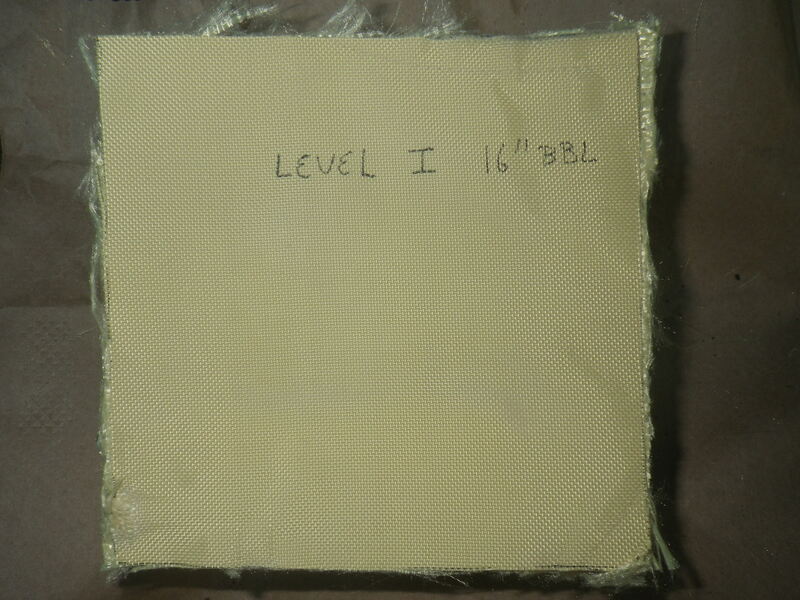 Finally, the test everyone was waiting for: the level I panel and 16″ barrel. To dispense with the suspense, the round penetrated. 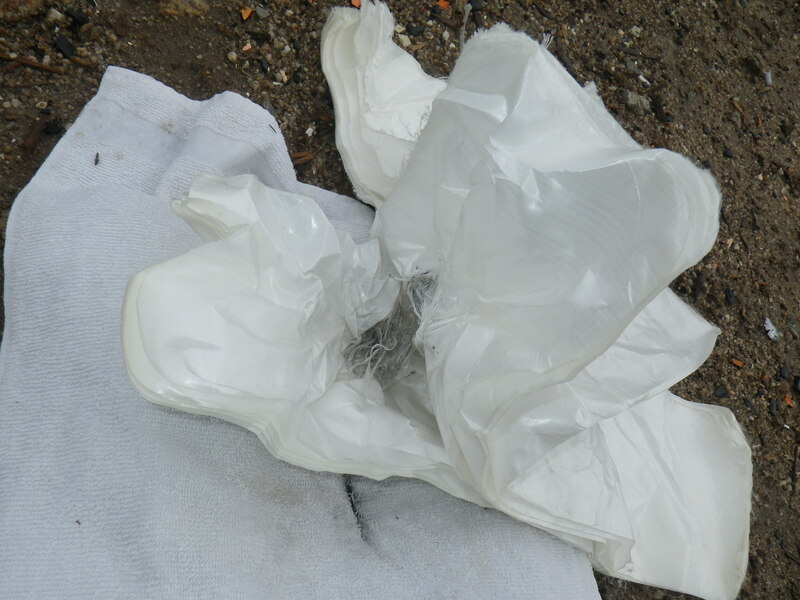 It penetrated all 7 layers, with major fragments caught by the 7th. A surprisingly deep cavity was created (most likely due to fragments and expanding muzzle gases) 68mm deep into the clay. 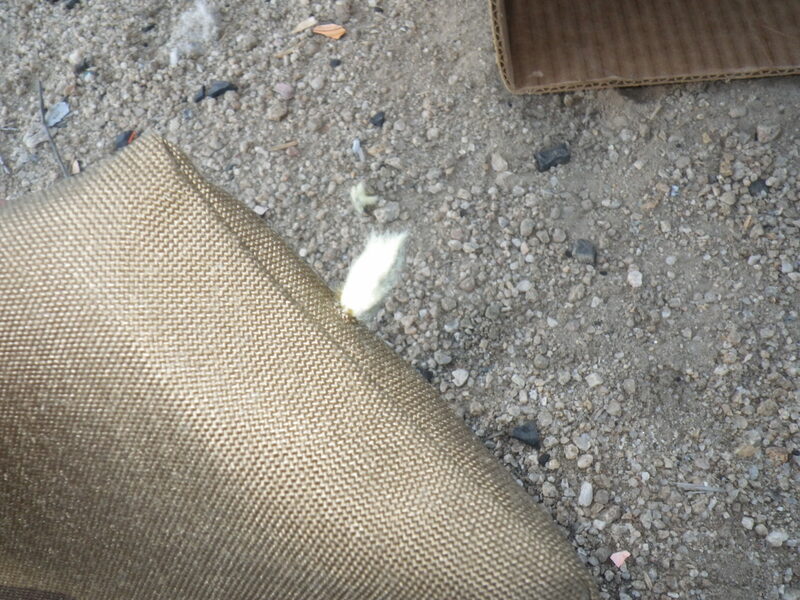 So, thus ends (hopefully) internet rumors surrounding soft armor penetration by .22LR. 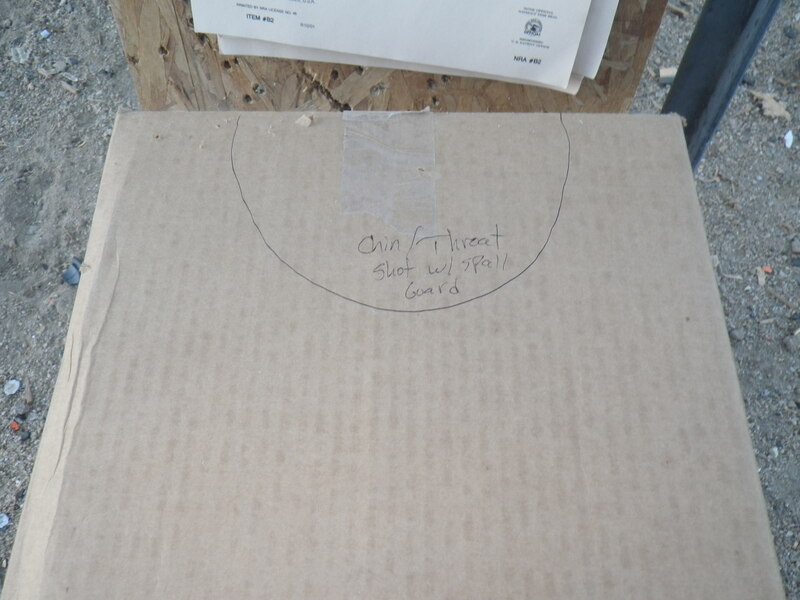 What can be gleaned from this test: level I armor will stop what it is rated to stop, at least as far as .22LR. 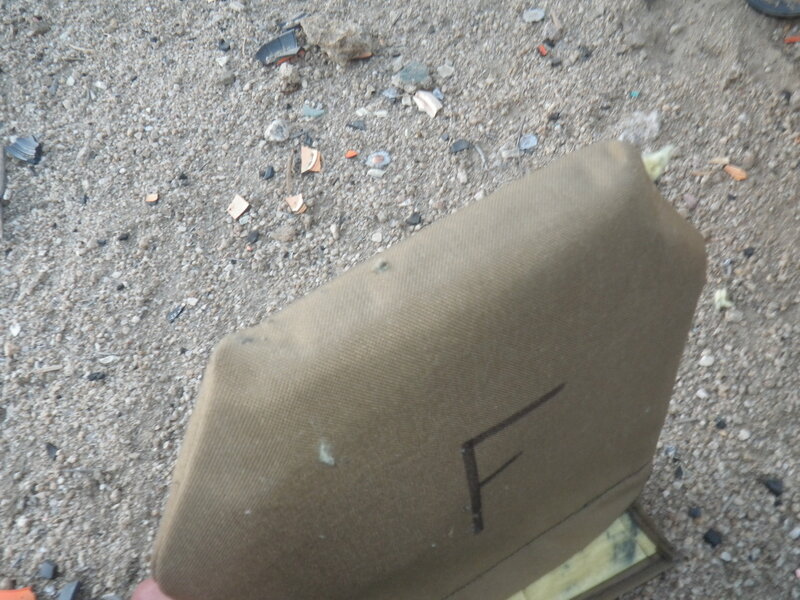 Even though HV rounds were used, out of a 4″ barrel they cannot achieve a full powder burn, and so the velocity does not exceed the 1050 fps limit stipulated by level I. 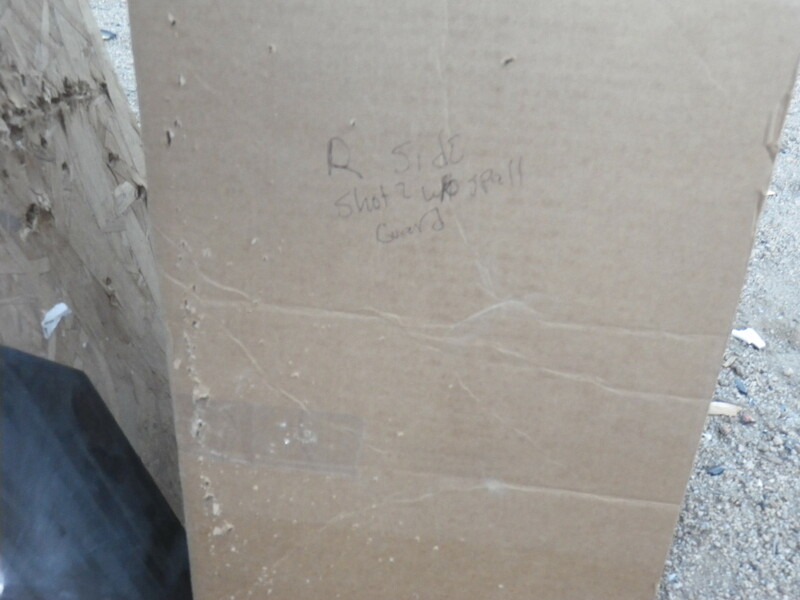 However, level I SHOULD NOT be relied upon to stop .22LR from a barrel longer than approximately 10″ (the point at which the velocity threshold is exceeded). As this test demonstrates, reading the specs for your armor is VERY IMPORTANT. I do not recommend the use of level I armor, unless there are NO other alternatives. 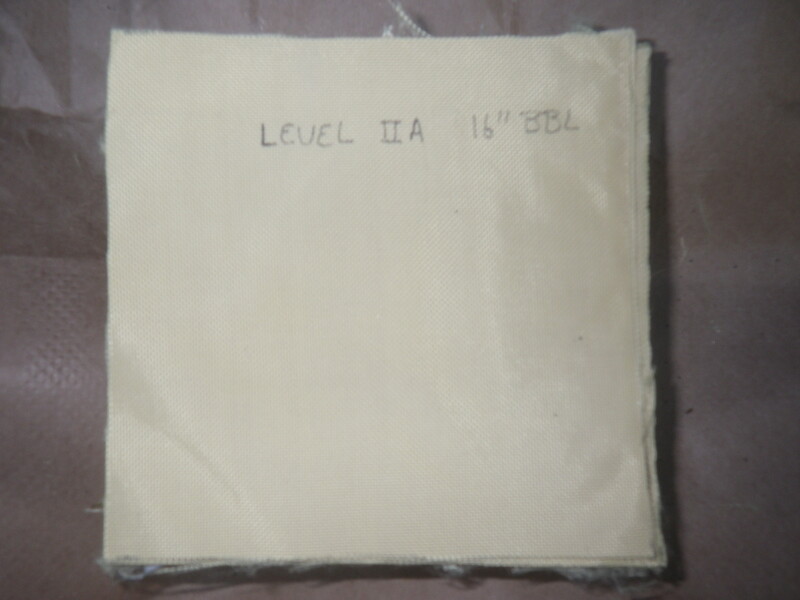 As can be seen, the extra layers of level IIA make a tremendous difference in terms of round-stopping ability. 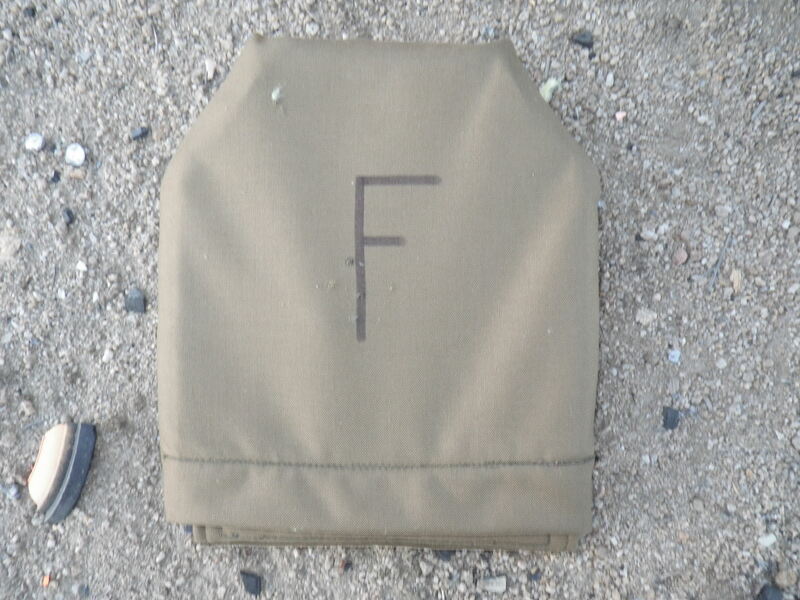 IIA should be considered the absolute MINIMUM for soft armor, and level I be retired as a ballistic rating. 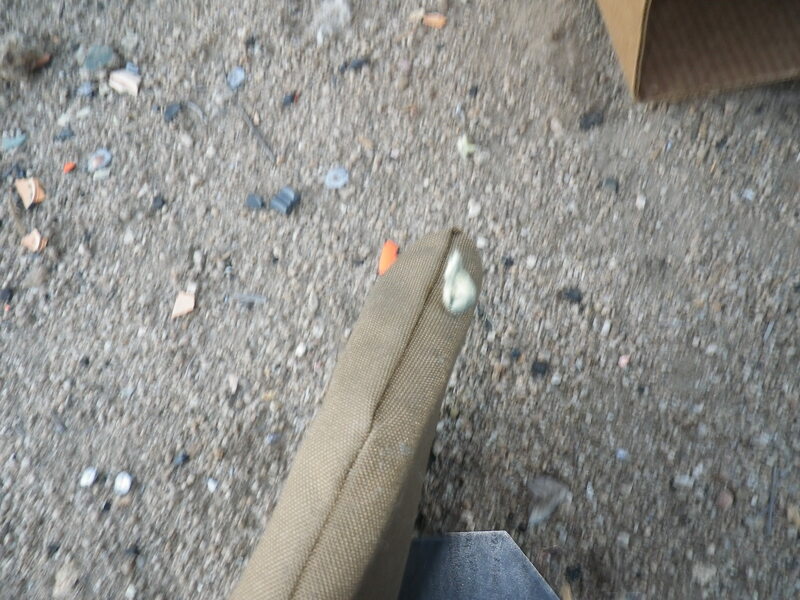 For several years it has been debated whether or not .22 LR could or could not penetrate soft armor vests. 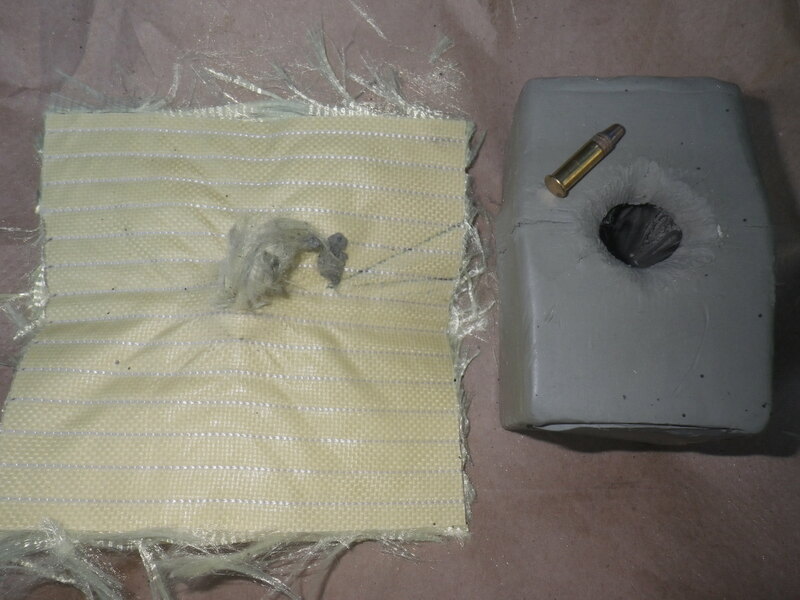 Originally, in the 1970’s, Kevlar soft armor was developed to protect Officers against common street threats, which typically were .22 LR LRN, .32 ACP LRN, and .38 SPL LRN. Threat level I vests were certified to stop these ubiquitous, low-velocity threats. 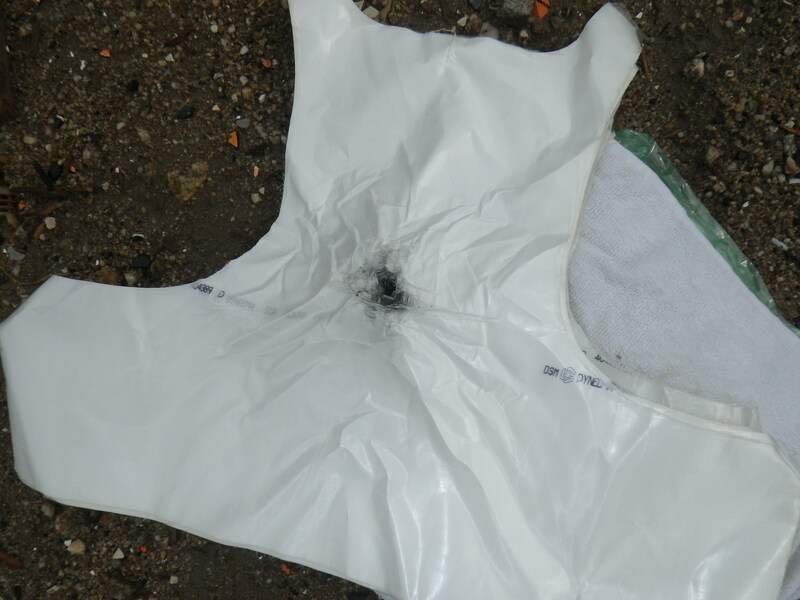 As time went on, the threats escalated, and more powerful rounds became common, necessitating thicker vests. But, with the advent of the internet, rumors persisted and spread that called into question whether or not the .22 LR could pose a valid threat to lower level soft armor (I and IIA). Level I soft armor is seldom seen in this day and age. 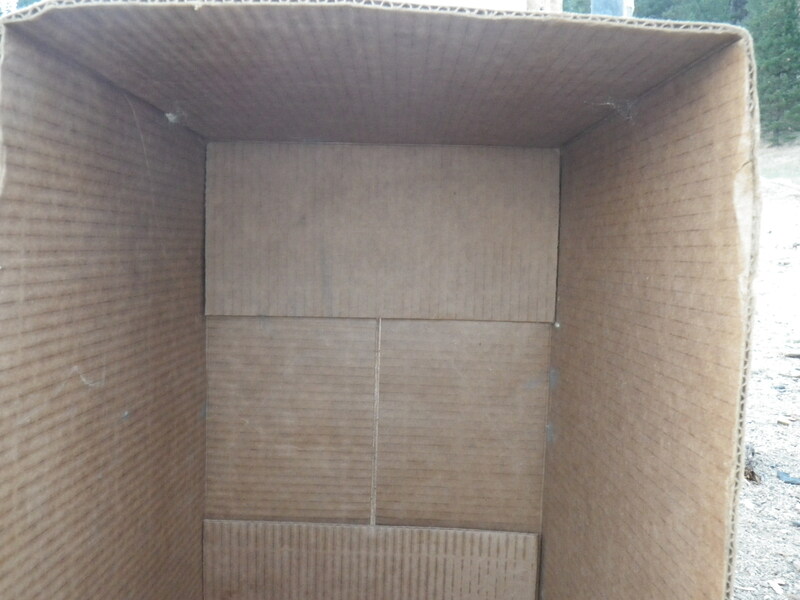 Typically comprising between 6 and 10 layers of woven aramid, it lacks the thickness to provide sufficient protection against backface deformation. 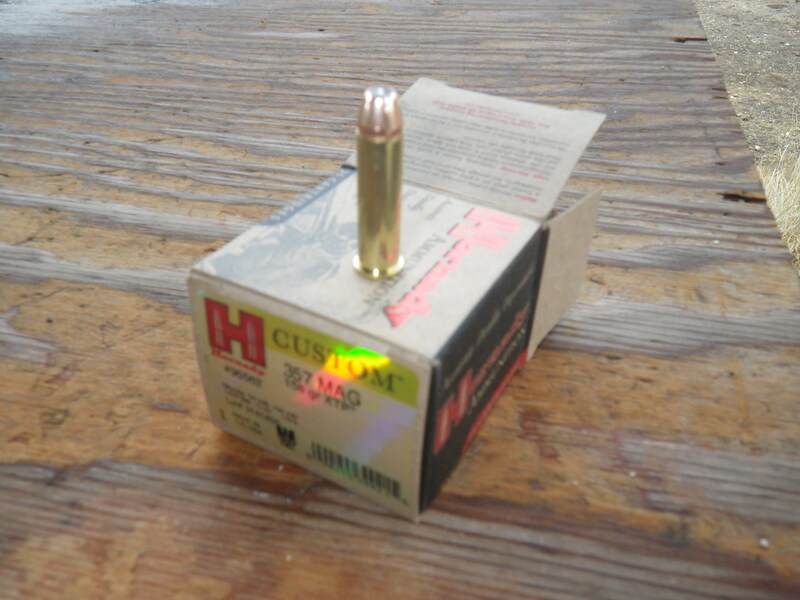 Surprisingly, Level I armor will often stop rounds such as .45 ACP hardball @ 850 FPS, or even .40 S&W. 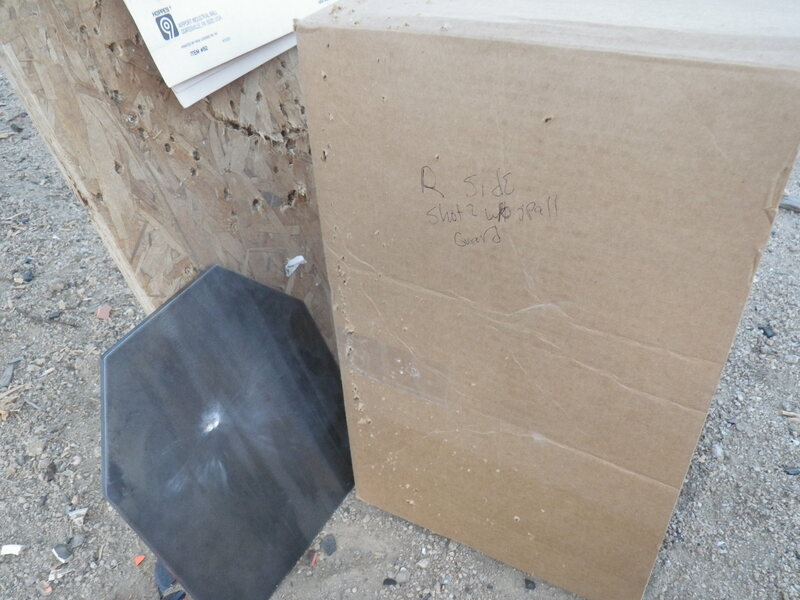 However, these rounds leave a very large backface signature, regardless of whether they are stopped by the armor. .22 LR has the distinction of being a very good penetrator, primarily due to basic physics- it has a very small frontal area, and can achieve relatively high velocities (1400 FPS from a 16-20″ barrel is not unheard of in certain loadings, I.E. CCI Velocitors). 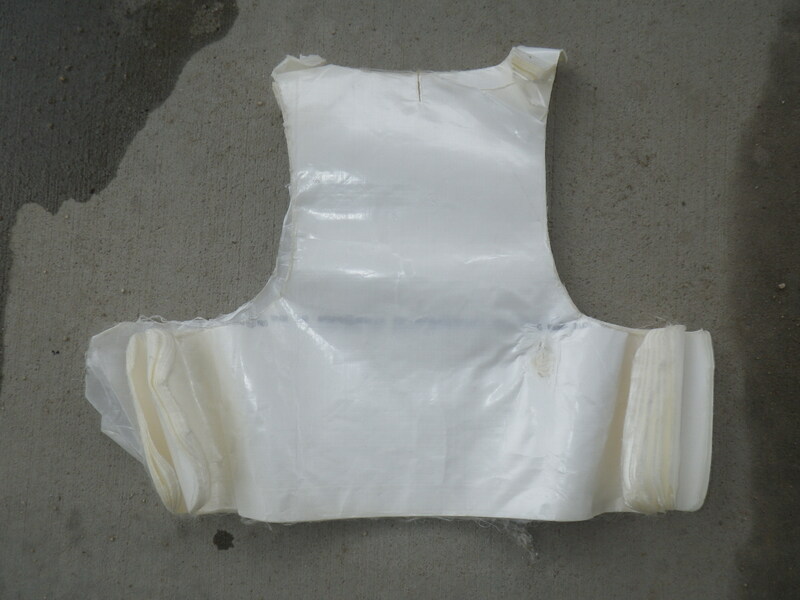 However, it is not a jacketed round, and therefore deforms fairly easily. 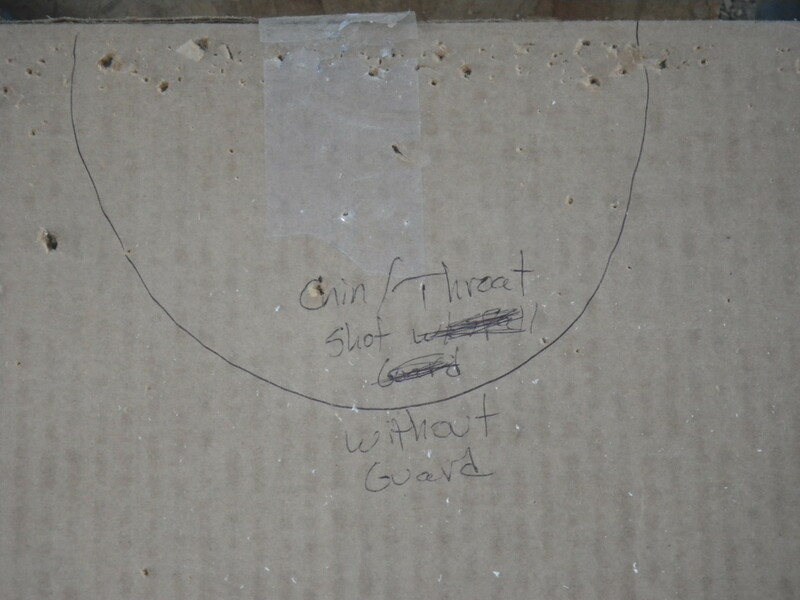 The NIJ specifications for Level I call for it to be able to stop .22LR LRN at or below 1050 FPS. Now, it is very important to note the velocity threshold- most longer barrels (above 10″ or so) push .22 LR above this velocity, and therefore can be expected to defeat level I armor. The ongoing debate on the Interwebs rages, but without paying much attention to the distinction between .22 out of a short barrel (handgun) vs. a long barrel (rifle). In order to (hopefully) put this debate to rest, I am posting a test. This test is aimed at settling the longstanding debate on whether .22 LR is a threat to lower rated soft armor (I and IIA) Furthermore, it seeks to establish whether it is a viable threat only in longer barrels, or both long and short barrels, when faster ammo/more pointed rounds are used. 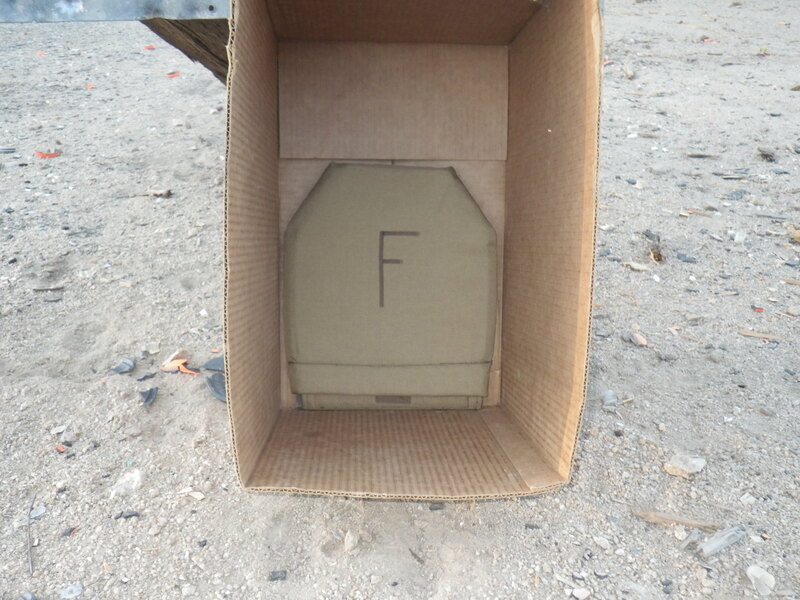 For this test, the ammo used is Remington Viper 36gr. Hypervelocity round, which features a solid copper washed truncated cone lead bullet and a stated MV of 1410 fps (out of a 20″ barrel). This round was chosen as the shape is more conducive to penetration (smaller frontal cross section). 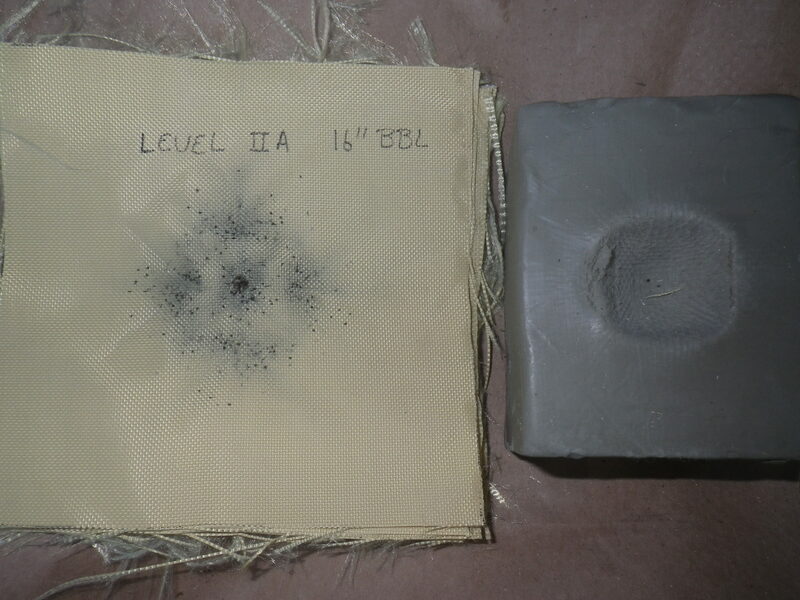 This is fired from a 16″ and a 4″ barrel, from 12 inches. 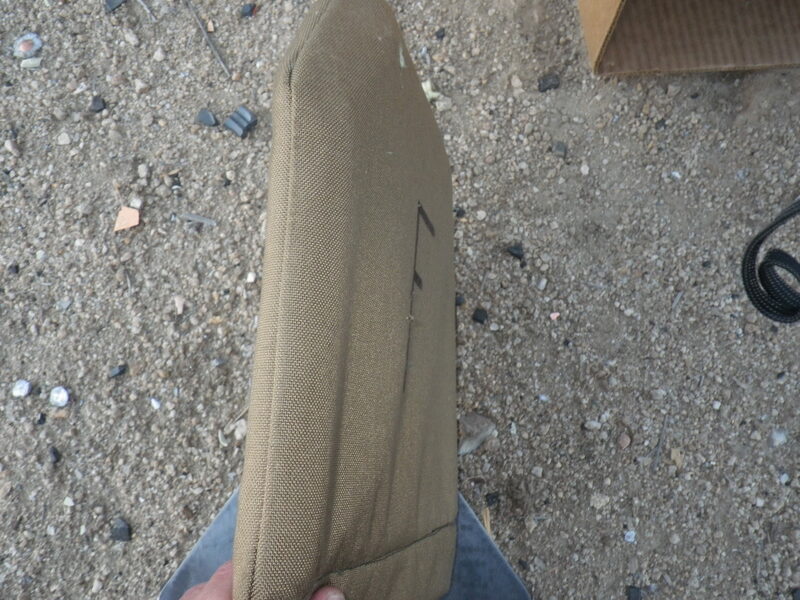 The panels (two level I and two level IIA) are identical, and will each be shot only once to allow for their full ballistic potential to be evaluated vs. each barrel length. 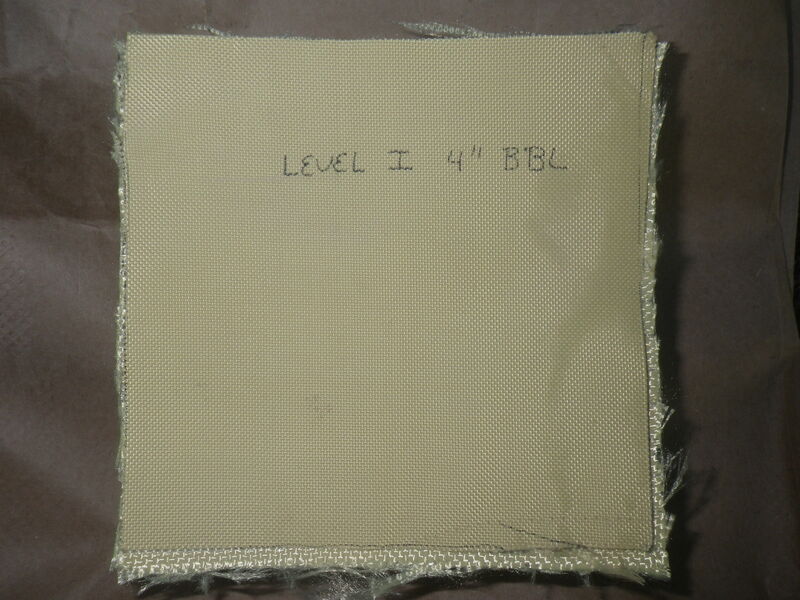 The level I panels comprise 7 layers of Kevlar 29, while the level IIA panels comprise 12 layers of the same material. 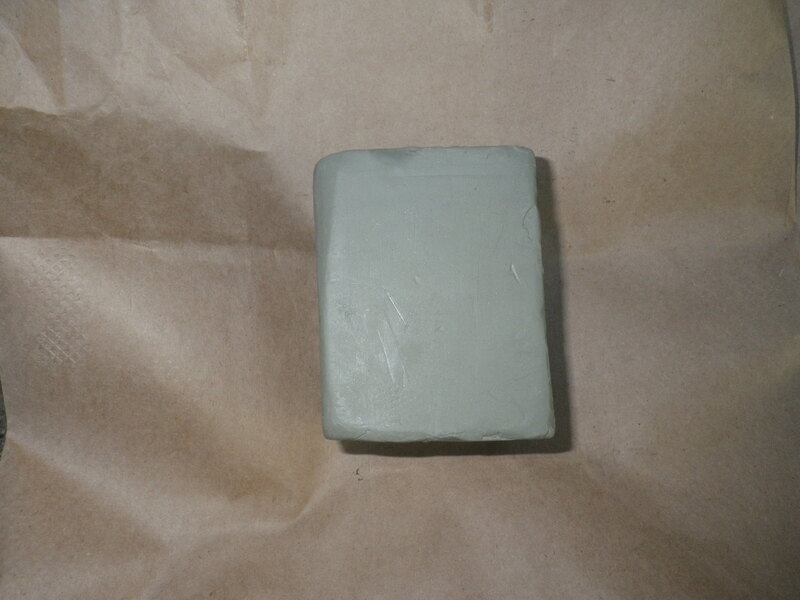 The backing material is Roma Plastalina #1 modeling clay, to allow backface deformation/penetration to be evaluated and observed. 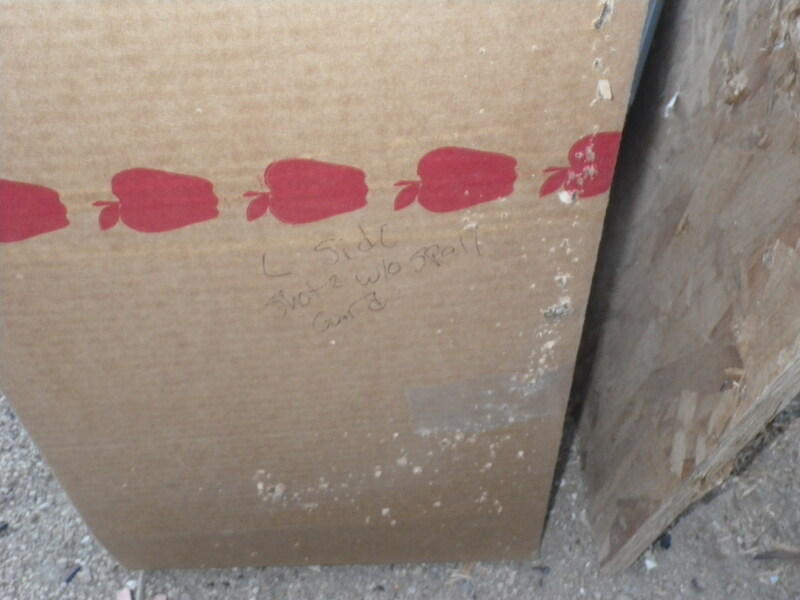 It is no big mystery that I am at best a reluctant advocate of UHMWPE in soft armor. While the material itself *does* have incredible properties, these properties come at a steep price if the end user is not aware of the limitations and weaknesses inherent in the material. These limitations and weaknesses are exacerbated by (in MY OPINION, ahhh, I promised you would see that word hurled around here!) a tendency to “softball” the armor test protocols. 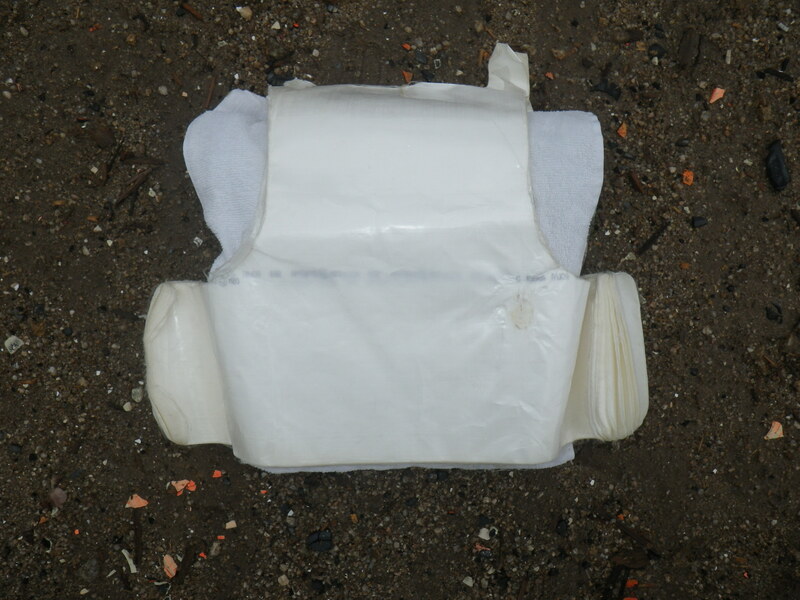 Even the current “best practices” protocols (The FBI and DEA tests for soft armor), have this same inherent kid glove treatment when it comes to UHMWPE containing vests. UHMWPE (“Ultra High Molecular Weight Poly Ethylene”) is an exceedingly strong material made up of long chains of ethylene molecules. The tensile strength is astounding, exceeding para-aramid (Kevlar/Twaron) and steel easily. It is positively buoyant, waterproof and does not degrade with exposure to UV light (three of the Achillies heels of aramids). 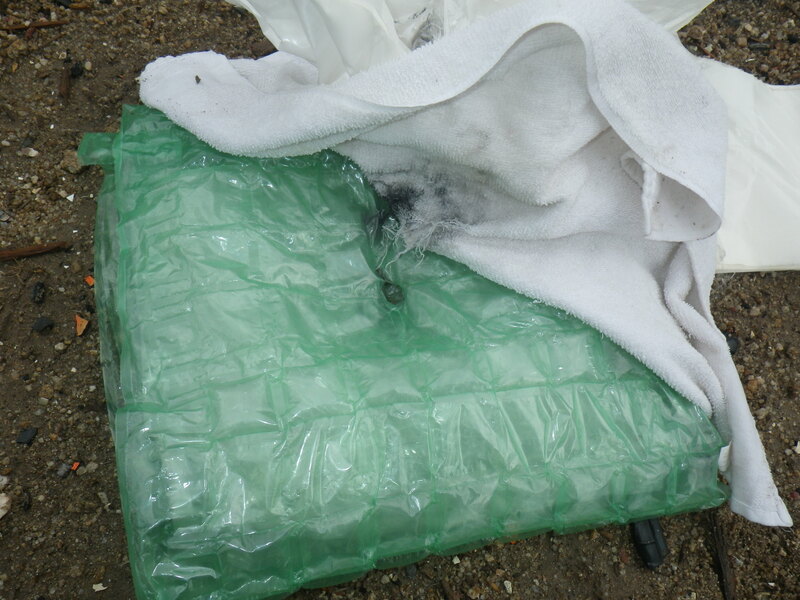 However, as has been mentioned before, UHMWPE (regardless of brand- both Spectra and Dyneema are at their root the same basic molecule) will denature when exposed to temperatures exceeding ~168 F.
Think of it as exposing hardened steel to it’s normalization (annealing) temperature. The hardness disappears, and it becomes soft again. 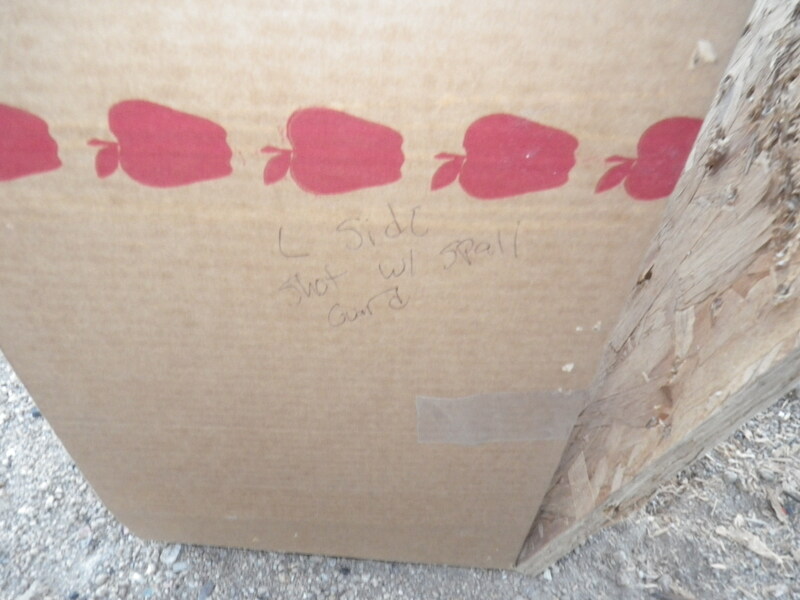 Unlike steel, it is impossible to change the UHMWPE back to its “super” state. 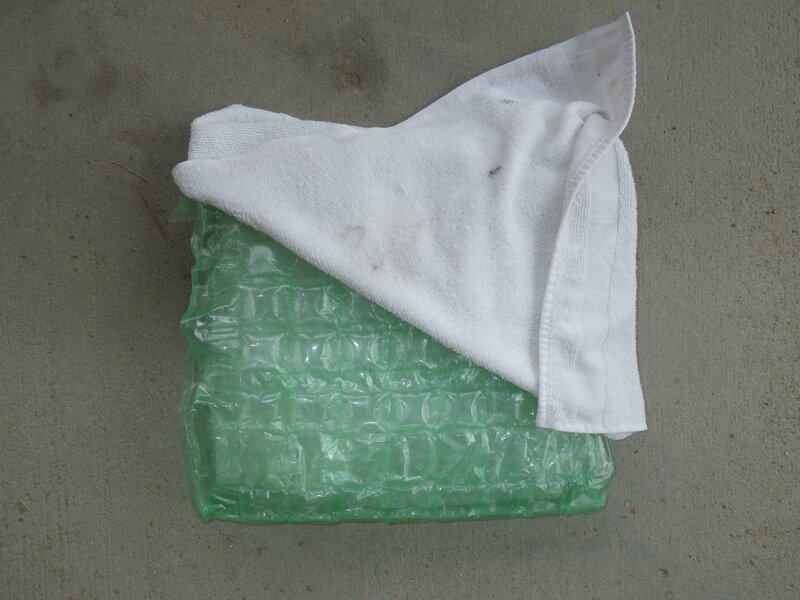 In its denatured state, the material is identical to the stuff used to make milk jugs. This denaturation temperature is well-known. In the real world, temperatures often climb to well above this temperature, in both storage and incidental use (especially hotter regions of the world where .Mil users often find themselves). Why then are the test protocols seemingly designed to AVOID this issue? Quite frankly, this is a ludicrous state of affairs. Since temperatures can *regularly* reach 200 F in a car trunk or APC on hot days in CONUS or OCONUS, to not expose armor to these realistic circumstances could be perceived as softballing. In the paper, “temperatures up to 90 C (194 F)” were used. 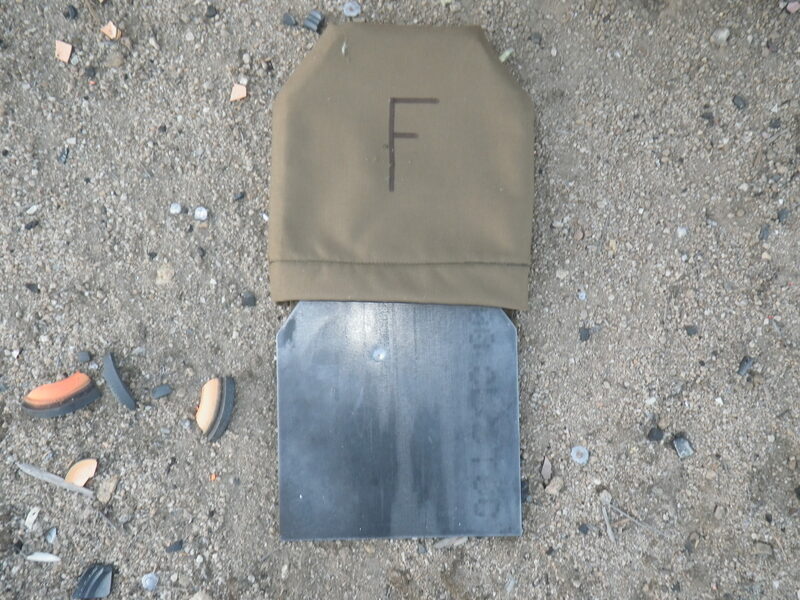 However, these temps were *only* applied to hard/rigid armor, which does not experience the same sensitivity as soft armor, most likely due to an insulative effect of the material in thicker section. 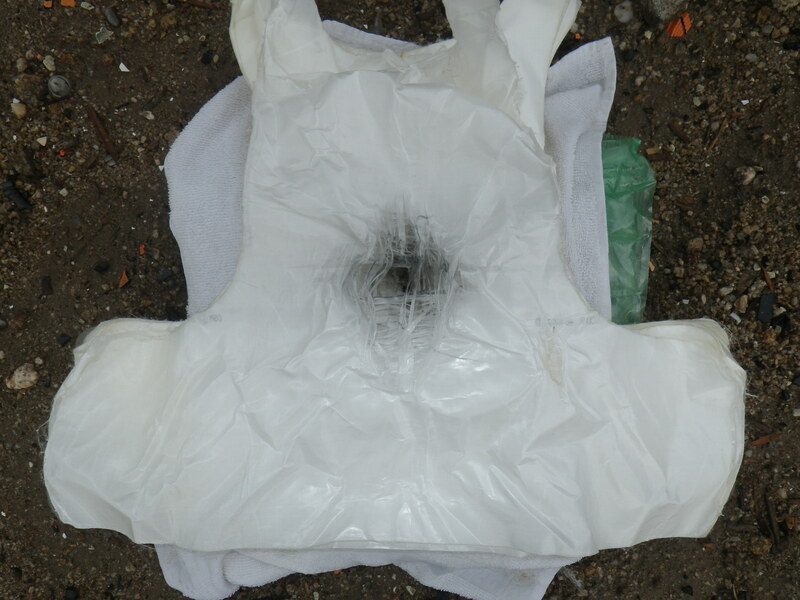 The soft armor samples were still only exposed to 70 C (which is 158 F, 10 degrees BELOW the known transition temp). The test should have applied the same max temp to ALL samples, regardless of whether they were hard or soft. In conclusion, test protocols should be designed to apply REAL WORLD rigors to life saving equipment. The current protocols SEEM TO incorporate temperature threshold requirements that allow the limitations and weaknesses of a specific material (UHMWPE) to pass. Designing tests with less rigorous standards so as to avoid excluding a material does not live up to the purpose of testing in the first place. Providing the absolute best lifesaving gear, regardless of any other considerations, should always be the goal.